Students Building, Smith College, c1904. Exterior of the Students Building. Copyright Smith College. For purposes of private study, scholarship, and research, you may print or download this content. Publication and/or broadcast in any form requires permission from the copyright holder (if any) and the Smith College Archives. 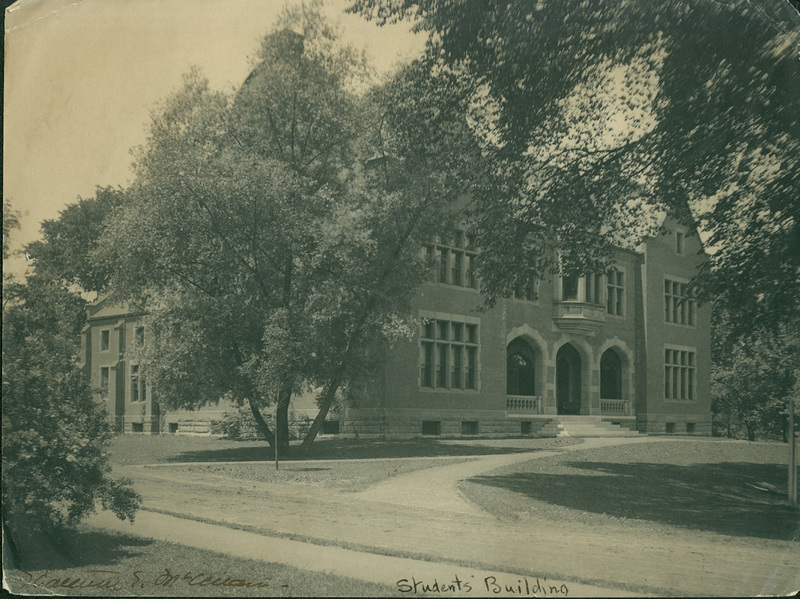 Katherine McClellan, “Students Building, Smith College, c1904.,” Smith Libraries Exhibits, accessed April 18, 2019, https://libex.smith.edu/omeka/items/show/352.